While not as expressive of emotion as hands, they are also very important in making a character. 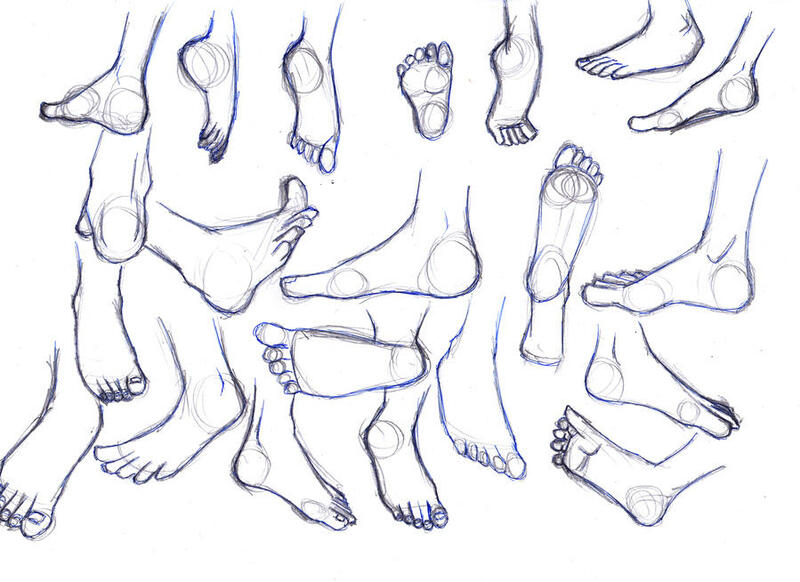 Whether you know the basics or how to draw them detailed, it's important to be able to draw good feet. I still keep on needing to remember which side to draw the big toe! And I have even more feats when drawing it in perspective. Yes, this is a trend now. To avoid getting lost, ther'll be a workshop that links you to all these kinds of workshops. Suggestions are welcome! Please, ask questions, and please, give critique, encouragement and tips if you have any! Referenced from Knight Run. I find it really interesting how small things like feet and hands become in manga. You don't always have to draw them up close and in massive detail. Still got some things to learn from shoes though for sure. I'm too lazy to even normally draw the soles. I referenced this batch from Tokyo Ghoul. 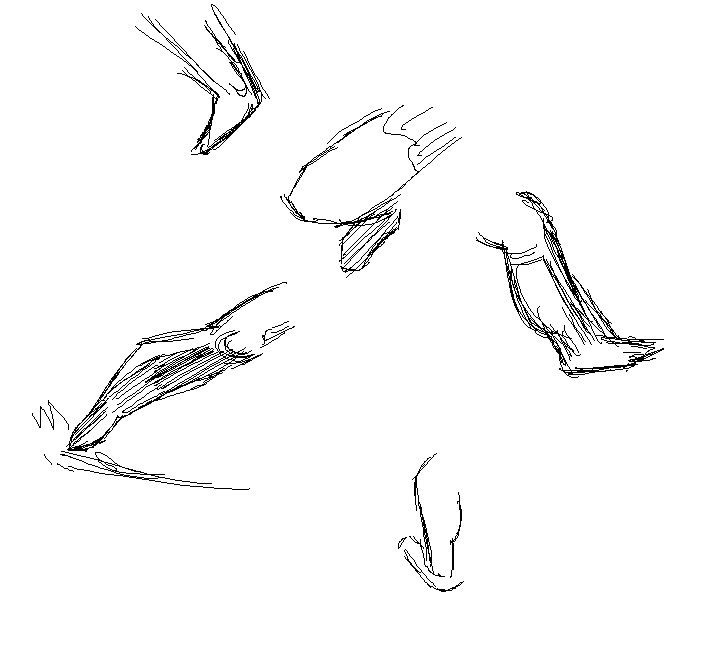 Funny enough, I couldn't find a single well defined foot, but the author is great at drawing hands faces and the body, and at the very least has a certain flow to the forms that makes you only notice when you're really paying attention. Ishida sensei is a boss.